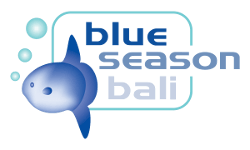 Blue Season Bali is a fully equipped PADI Career Development Center as well as a Sunfish specialist diving operation. We are located in the southern Balinese village of Sanur and our dive school has fantastic facilities. We have years of experience diving Nusa Penida searching for Mola Mola and Manta Rays - our priority is to give you a quality, safe and fun diving experience in Bali! Check out our facilities below. Our on site 3 meter dive pool is a convenient way for our guests to learn the dive skills necessary for our PADI courses: experiencing deep water before entering the ocean is great way to help you become more comfortable and relaxed. The surrounding Balinese style garden area is also a great place for our guests and students to relax and unwind after their activities. By sea – Bali Ocean II is our own high speed dive vessel; she has been specifically designed for diving and ensures a smooth ride for up to 20 people. The sun deck is perfect for relaxing in between dives and there’s also 200 liters of fresh water onboard for taking a shower and rinsing any camera and video casing; the boat is also equipped with the latest safety and emergency equipment. By road – we use air conditioned vehicles allowing for comfortable access to Bali’s best dive sites. Ready to go diving in Bali? Get in touch with us today! Our top quality equipment is less than one year old and we have an annual renewal program which enables us to update to the newest version. Our BCD, regulators, mask, wetsuits, snorkel and fins are all supplied by Aqualung. Our cylinders are Luxfer, brushed aluminum 12 liter tanks and all dive computers are supplied by Suunto. Our tanks are always filled using the highest standards in line with International recommendations. Bauer compressors are used throughout our company. We have a range of Scuba Diving equipment for sale including Aqualung BCD’s and Regulators and an assortment of brand masks, snorkel, fins and boots; we also stock Suunto dive computers at competitive prices. 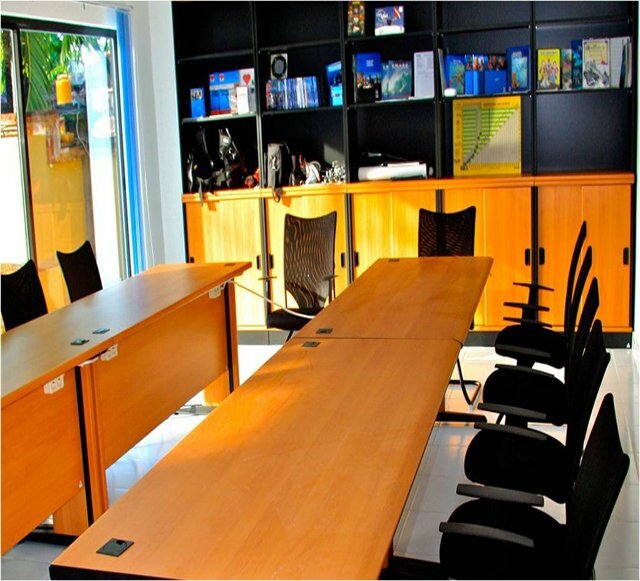 Our PADI IDC classroom is in addition to the original classroom, both are fully air-conditioned and equipped with the latest range of PADI training materials and multimedia. 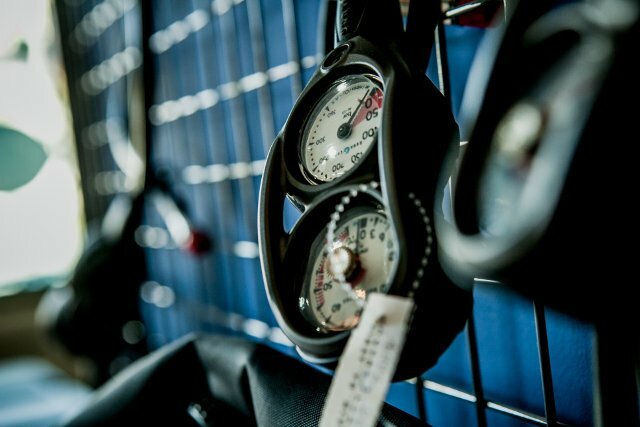 The classroom is suitable for teaching larger groups and together with the onsite dive pool makes us the perfect choice for Instructor development training courses. What's next? Read all about the majestic Mola Mola!